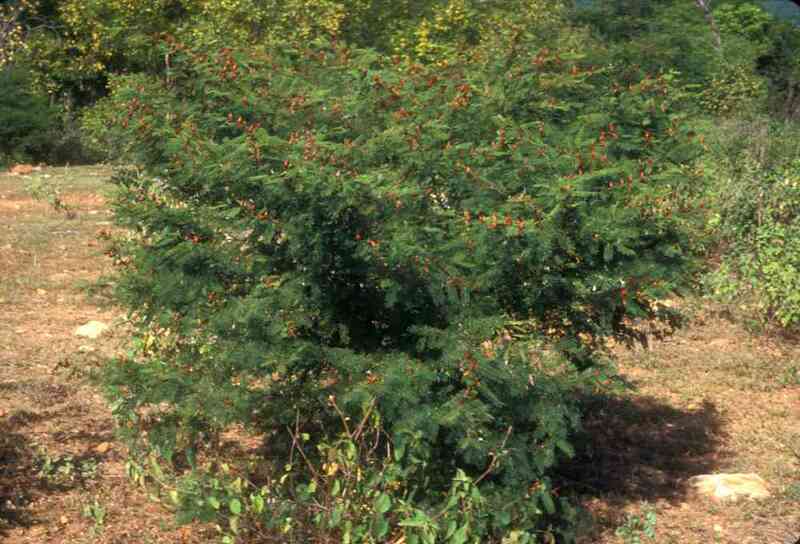 Huinolo is an abundant shrub or small tree in tropical deciduous forest and thornscrub; it also occurs in the southern margin of Sonoran Desertscrub. 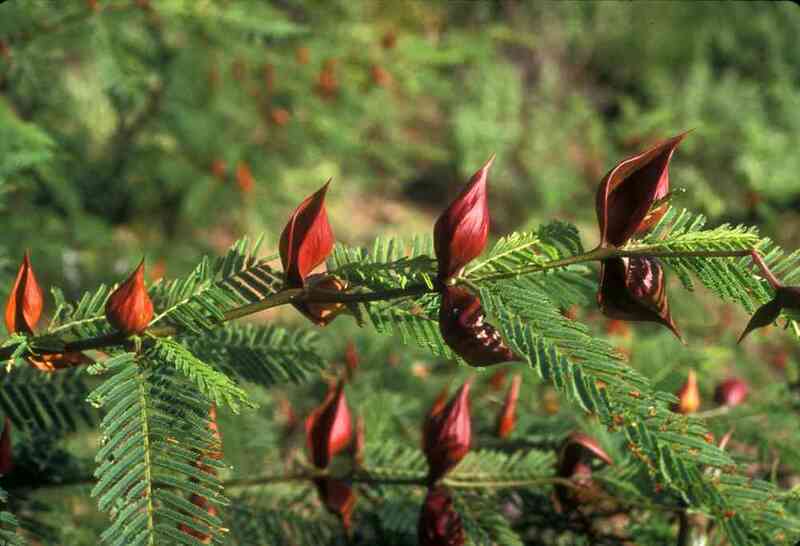 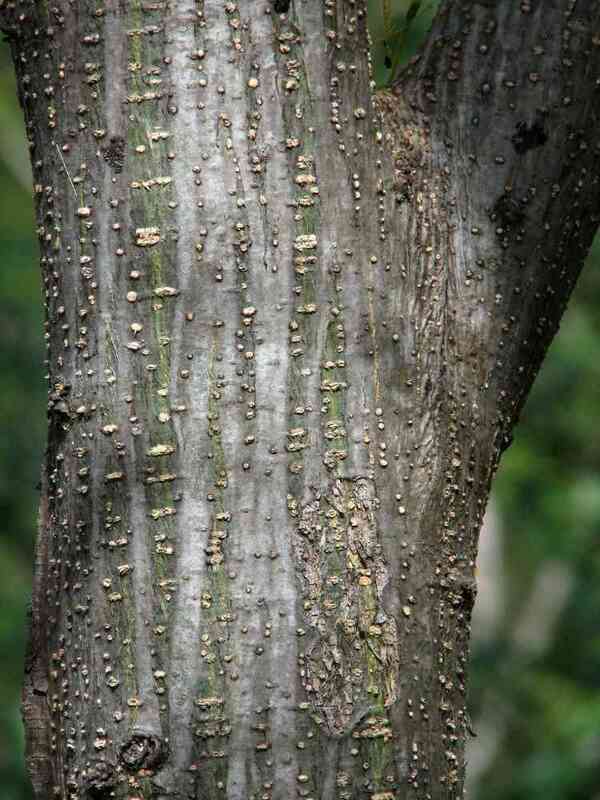 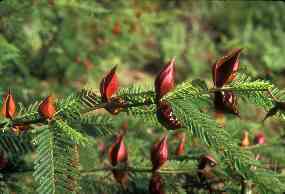 This aggressive pioneer plant is often the dominant woody plant in disturbed habitats. Huinolo is one of the few plants that can establish in abandoned buffelgrass pastures in TDF, shading out the grass in a few years. Over the following couple of decades the huinolo is then succeeded by a diverse tropical deciduous forest community. 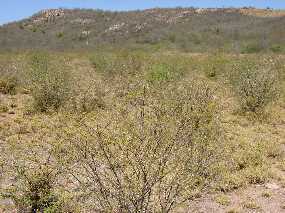 In contrast, conversion of thornscrub and desert to buffelgrass is not only more or less permanent, the buffelgrass invades and converts undisturbed contiguous habitat via fire. 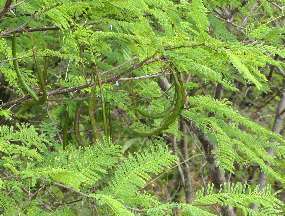 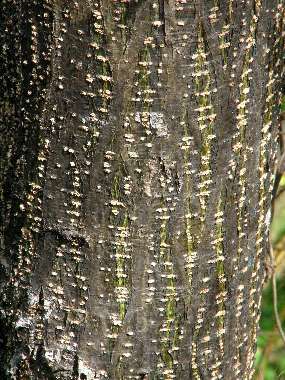 Acacia cochliacantha occurs from northern Sonora to Chiapas.